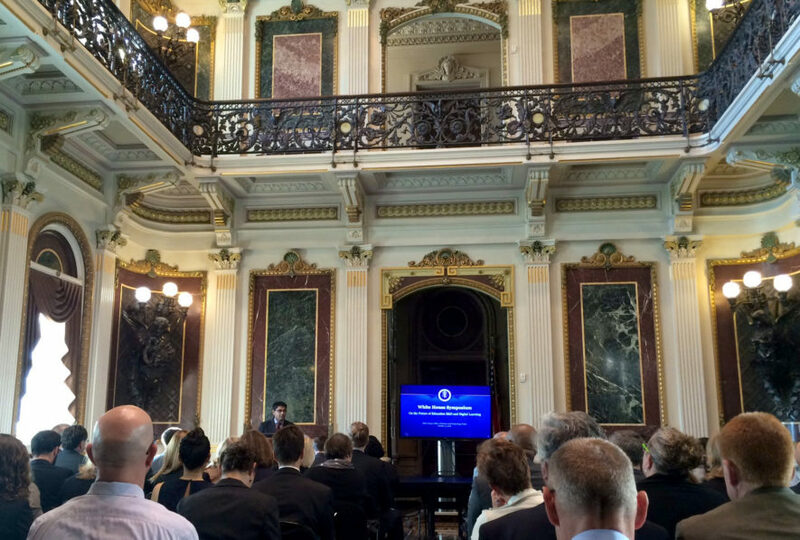 On October 5, 2016, Curious Sense founder, Adam Blumenthal, was one of 200 guests from around the country to attend the White House Summit on Computer Science for All. The Obama Administration has taken strong steps to bolster digital learning and advance the role of R&D to inform and improve education, including efforts by the Department of Education’s Office of Educational Technology, the President’s proposal for establishing an ARPA-ED to support cutting-edge R&D in education, and the National Science Foundation’s Cyberlearning program. The Symposium was an opportunity to mark progress made over the course of the Administration, and to chart a course to support high-impact education R&D and digital learning in the years ahead.